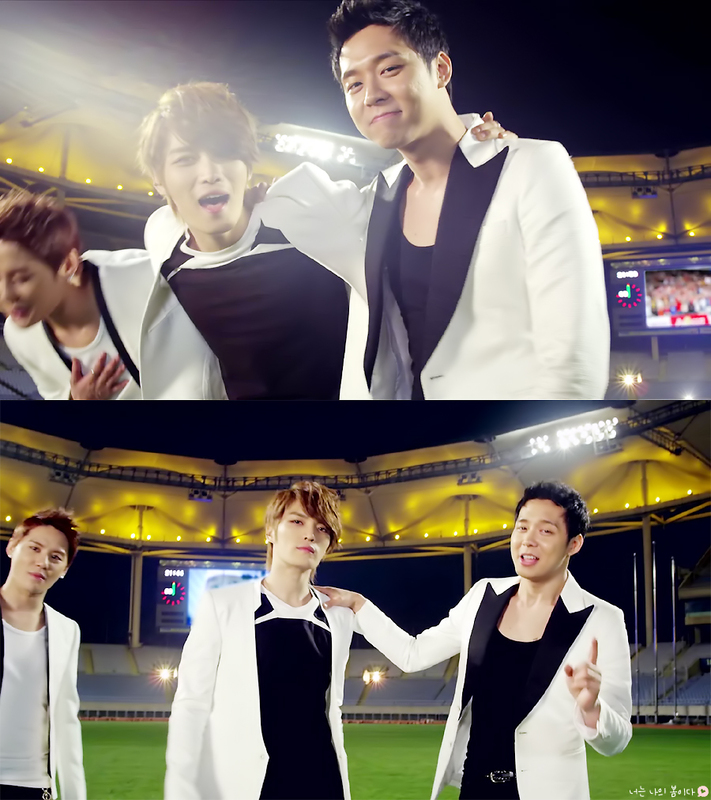 JYJ - 'Only One' M/V . . HD Wallpaper and background images in the JYJ club tagged: jyj jaejoong yoochun junsu only one. This JYJ fan art might contain business suit.